It is assumable that Luke, the writer of Acts, was a reader of The Book of the Twelve according to an LXX version similar to that of MSS A. Of course, as with any reader of a normative text, Luke made appropriate changes to the text to fit the context he was speaking into. This is the point of The Twelve in its only form(s) in extant. It is only known to us in a redacted single volume, which according to Francis Watson (which I agree with), places the reader in priority over the author. 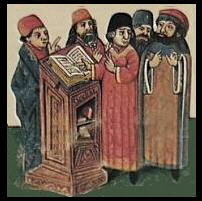 Luke as a reader of The Twelve was in conversation with others reading The Twelve, namely other Jewish traditions, and with the Scriptures themselves. Disagreement will happen, changes will happen, semantic and semiotic ranges will be exploited. What is 'literal meaning'? Why do I say all this? Well, today I am reading through the LXX Twelve Prophets, seeking out themes that tie the books together. I want to understand how the editors wanted us to read The Twelve. The LXX is unique in its ordering of the first six books. I am interested to see how this changes one's reading of this book. 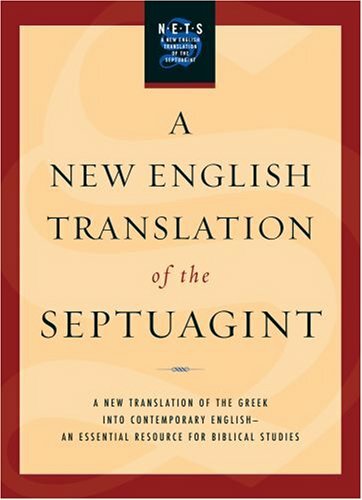 I will be reading it out of A New English Translation of the Septuagint, one of the greatest biblical studies resources to hit the market in a long while. Is there any coincidence that the editors of NETS started The Twelve at page 777? I think not. Weigh in on your thoughts on reading The Twelve. Don't you wish it was Easter every day?